When hosting an event, finding the right portable restrooms to accommodate your guests often presents a challenge. Three main factors determine what type of portable restrooms you need: the number of guests, the event type and your budget. Analyzing these factors will ensure that you get the best restrooms for your guests and your event. For smaller events, one or two standard portable restrooms will probably suffice. For mid-size events, you may need four or five of our standard portable restrooms, or one or two of our luxury restroom trailers. Larger events may require numerous logistical considerations to ensure that restrooms are convenient and accessible for all guests. The type of event you are hosting makes a difference in what restrooms you may need, depending on the formality or style of the event. 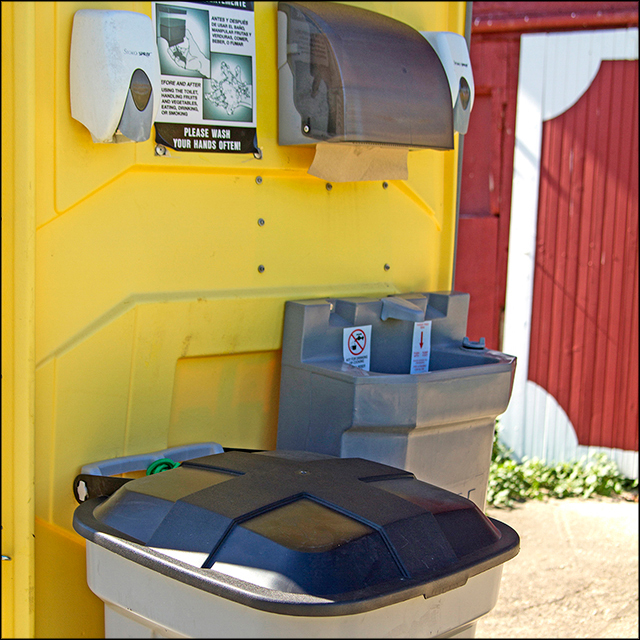 An event for families and children may be good for our standard portable restrooms and children’s portable restrooms. A wedding or more formal event may require our luxury restroom trailers that include cherry cabinetry and trim, integrated sinks and chrome fixtures. Jons to Go works with customers to get them the most for their money. We work with your budget to make sure that your event is a success, and that your portable restrooms are the right fit. If you need further assistance in finding the right portable restrooms for your event, our experienced team stands ready to help you make thw right decisions. For more information about choosing portable restrooms for your event from Jons to Go, please contact us here or call us directly at 800.937.5667.